The Welshman has now penned a pre-contract with Juventus and will link up with the club at the start of the next campaign. "I wanted to issue a personal statement for all the Arsenal fans who have been extremely loyal and supportive". "You welcomed me as a teenager and have been there for me through all the highs and lows I've encountered during my time at the club. 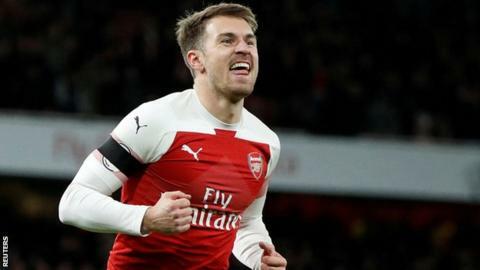 He has always been a consummate professional and will always have a special place in the hearts and memories of Arsenal fans around the world".